PAH is a high blood pressure disease dissimilar to regular high blood pressure. It is rare disease occurring in 15 cases per million according to the journal Circulation. PAH particularly affects your lungs and heart. It affects arteries that leave the heart to the lungs. Furthermore, when you have PAH the tiny capillaries in your lungs may be narrowed causing blood pressure to rise in your lungs. This is a progressive and life threatening disease which by all means must be treated. Physicians recognize some 5 sub-groups of this disease classified on the basis of "underlying mechanism, presentation, clinical context, histopathology (changes in tissue due to the disease), and response to treatment" according to a 2009 report in the journal Mayo Clinic Proceedings (2009 Feb; 84(2): 191–207). Group 1 is familiar pulmonary hypertension which is heritable occurring among family members. Group 2 is secondary hypertension related and refereed to as pulmonary artery hypertension as a result of left-sided heart disease. Group 3 is PA caused by respiratory diseases such as pulmonary fibrosis (scarred and stiff lung air sac) and lung emphysema (damaged lung air sac causing shortness of breath) among others. Group 4 is chronic thromboembolic pulmonary hypertension (chronic obstruction of major pulmonary arteries). Group 5 represents those patients with ambiguous multifactoral causes and is also classified as miscellaneous PH. What are Pulmonary Hypertension Symptoms? 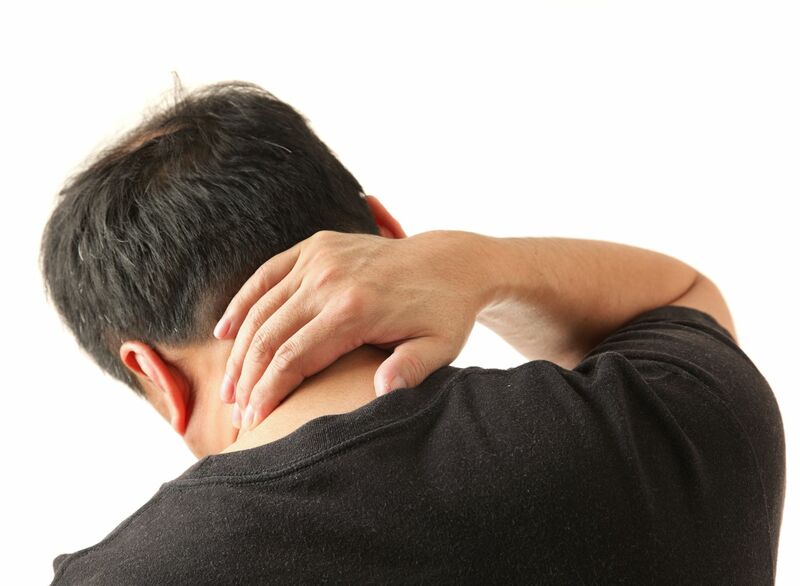 Angina can occur as neck pain. It's not always necessarily chest pain. Angina is pain that is caused by limited oxygen-rich blood floor to the heart. It is by itself not an exclusive sign or symptom of pulmonary hypertension. 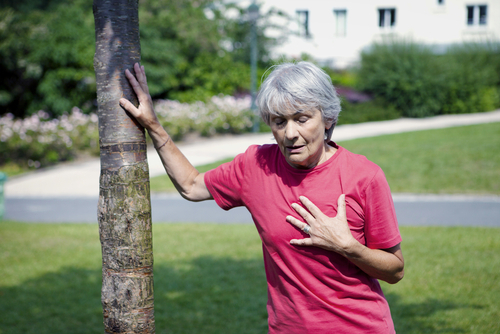 Angina pain can occur in the chest, neck or back. Angina is also a symptom of coronary heart disease which have written about here. Since it is a shared symptom as it were, physicians are careful to consider other aspects during the diagnosis of PAH to ensure angina is indeed as a result of pulmonary hypertension. Researchers point out that an estimated one-third of PAH patients experience angina at some point during the disease. Exertional Dyspnea is a symptom of pulmonary hypertension which in simple terms is shortness of breath following exertion such as walking up some stairs or doing certain tasks. Compared to athletic exertion which ordinarily leads to shortness of breath, physicians are concerned if simple daily tasks result in one catching their breath, as it were. This is a sign of underlying health problems one of which maybe pulmonary artery hypertension. Again, exertional dyspnea cannot be relied upon by itself to conclude a diagnosis of PAH. Other causes of this symptom include asthma, obesity, liver disease or simply lack of fitness among a wide range of other triggers of exertional dyspnea. Fainting is among known pulmonary hypertension symptoms. 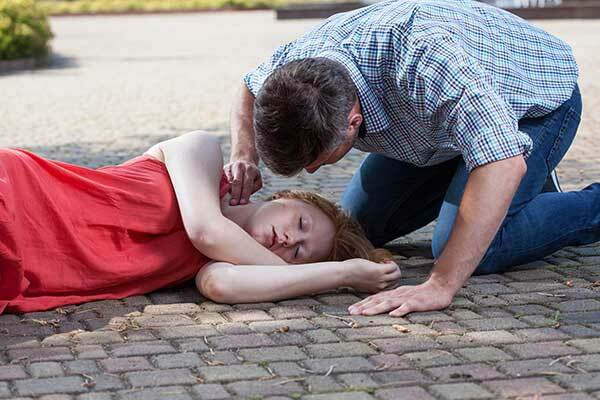 While syncope maybe a complicated term, very few people are not aware of fainting or passing out. Fainting is among known pulmonary hypertension symptoms. In fact, it is thought that about 30% of PAH patients suffer fainting as a sign of the disease. In addition, syncope is more pronounced in kids compared to adults. Of the categories we earlier listed, individuals who present with fainting as a symptom of pulmonary hypertension usually fall into category 4 which is associated with chronic obstruction of major pulmonary arteries. Passing out is not an automatic confirmation of pulmonary artery hypertension, however. Syncope is associated with a wide range of causes including hypotension or abnormally low blood pressure, overheating, heart problems, dehydration, exhaustion and pregnancy hypertension among other issues. So while syncope is among several other pulmonary hypertension symptoms, an accurate diagnosis takes into account several other factors into consideration. Hypoxemia refers to abnormally low levels of oxygen in the blood. So no one is confused, in British English this is also expressed as hypoxaemia. Hypoxemia joins the list of symptoms and signs of pulmonary artery hypertension. Where arteries in the lungs, for example, are constricted as maybe the case in PAH, blood oxygen levels plummet. Under normal circumstances, blood oxygen levels range between 75 to 100 millimeters of mercury (mm Hg). Where these levels abnormally drop, supplemental oxygen may be needed. As we have seen with the other forgoing symptoms, other things can also cause hypoxemia. It is therefore not a preserve of PAH alone. What are Pulmonary Artery Hypertension Causes? There are several known causes of pulmonary artery hypertension. In a few of the cases, genetics is known to play a role. 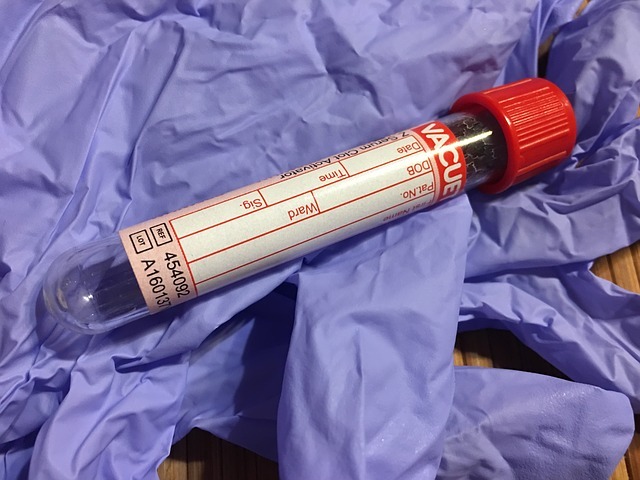 Having had a family member with PAH is enough basis to be screened for it. Doctors indeed use this as an important consideration during diagnosis. A range of heart diseases have also been associated with pulmonary hypertension. Of note is aortic valve disease, left heart failure, mitral valve disease, and congenital heart disease. Congenital heart disease is an abnormality of the heart going back to the period prior to birth. It is therefore no coincidence that PAH also occurs in children. Chronic liver conditions and diseases are also responsible for PAH. 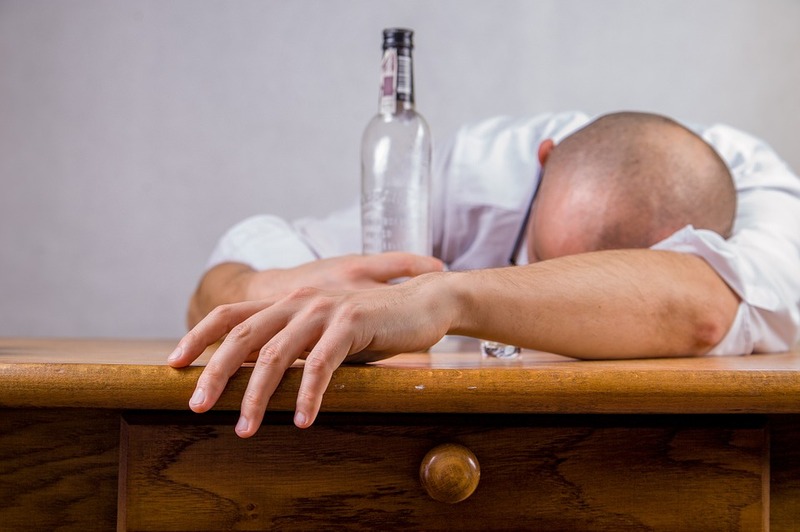 Liver cirrhosis which itself is brought about by hepatitis and chronic alcohol abuse may result in PAH. Living in high altitudes where the air is thin with less oxygen is also a known lead to the development of PAH. Obesity and sleep apnea are also long term causes of PAH. The causes are apparently diverse and not so complicated to appreciate. What are Pulmonary Hypertension Treatment Approaches? Pulmonary hypertension treatment in currently geared towards prevention and control. This is because there is really no cure for PAH. Virtually all treatment given is to better manage the symptoms of the disease as well as arresting or delaying its progression. The treatment of pulmonary hypertension is linked to the earlier classification that we mentioned were PAH is put into 5 distinct groups informed by PAH's underlying biological mechanism and response to treatment among other considerations. Since risk factors of pulmonary artery hypertension are known, physicians maintain that prevention is an effective method of dealing with the disease. This is in a typical fashion of the proverbial prevention being better than cure. For example, in 2006 a study carried in the journal Chest (2006 Dec;130(6):1657-63) discovered that "patients with idiopathic pulmonary arterial hypertension are significantly more likely to have used stimulants than patients with other forms of pulmonary hypertension". Stimulants such as methamphetamine and its derivatives have a known casual relationship with PAH. In the study, 28.9% of the people with idiopathic PAH also had a history of stimulants use. This is in comparison to 3.4% of people with PAH and a known risk factor. What this tells us is that people who use and abuse recreational drugs such as methamphetamine and others of this mold, are at high risk of suffering from PAH down the road. The thinking is that people who stop exposing themselves to these known risk factors stand a better chance of preventing future development of pulmonary artery hypertension. In addition to using the strategy of prevention, pulmonary hypertension treatment also relies upon effective screening of people with a high risk of showing early signs of pulmonary artery hypertension. Using echocardiography were applicable, doctors screen individuals coming from a family background of PAH, people with congenital heart disease, people with angina and exertional dyspnea which cannot be accounted for by others causes. People suffering from fainting which we have shown to be also called syncope are also screened for PAH. It is already known in medical science that there are diseases that are linked to and that cause pulmonary artery hypertension. The third approach to pulmonary hypertension treatment simply emphasizes the importance of ensuring that the treatment of these known diseases is optimal. For example, certain diseases of the left side of the heart are known to increase blood volume. This in turn increases the pressure in pulmonary arteries which has an adverse effect on PAH. To avoid this, researchers highlight the importance of effective management of such diseases. This same approach applies to other diseases and conditions such as sleep disorders, hypoxemia (abnormally low level of oxygen in the blood), airways diseases, and chronic pulmonary thromboembolisms (chronic obstruction of major pulmonary arteries). This form of pulmonary hypertension treatment is aimed at alleviating the effects of pulmonary artery hypertension. Supportive therapy may include targeting specific PAH related problems that are known to cause death in PAH patients such as right ventricular failure of the heart or irregular heart beat. Adjunctive or supportive treatment may also include the use of diuretics, restricting sodium intake of patients and general fluid restriction. Other treatments would include oxygen supplementation throughout the day for the purposes of improving arterial oxygen levels. PAH patients with hypoxemia (abnormally low level of oxygen in the blood) maybe disallowed from embarking on any air travel or visiting places of high altitude where air is thinner has loss oxygen to breathe. Aggressive aerobic exercises and weight-resistance activities would also be discouraged as part of pulmonary hypertension treatment under this approach. While early treatment of respiratory infections is necessary, the use of decongestants must be avoided because of their vasoconstrictive properties. We have written here about the link between high blood pressure and decongestants. The fifth approach to treating pulmonary artery hypertension aims at reducing or completely removing the constriction occurring in the pulmonary arteries which results in elevated blood pressure. While this approach may sound as if it actually cures PAH, we reiterate that there is currently no cure for PAH. What you get through this treatment therapy is a reduction in the resistance that occurs in the pulmonary arteries, reduction in blood pressure, an alleviation of symptoms which all work to improve the quality of life, increase an individual's activity and general longevity. Specific medications are used to achieve this. The list includes calcium channel blockers, prostacyclin analogues, endothelin receptor antagonists and phosphodiesterase-5 inhibitors. Surgical options available point to lung transplant or balloon atrial septostomy. By its very nature lung transplant surgery is surrounded by many factors which including the availability of the donor organ which entails a waiting period. Balloon atrial septostomy is also known by other names including endovascular atrial septostomy and Rashkind atrial balloon septostomy. It involves the expansion of arteries using a catheter to improve the level of oxygenation in the blood. A deflated balloon is guided in and then inflated resulting in dilation.